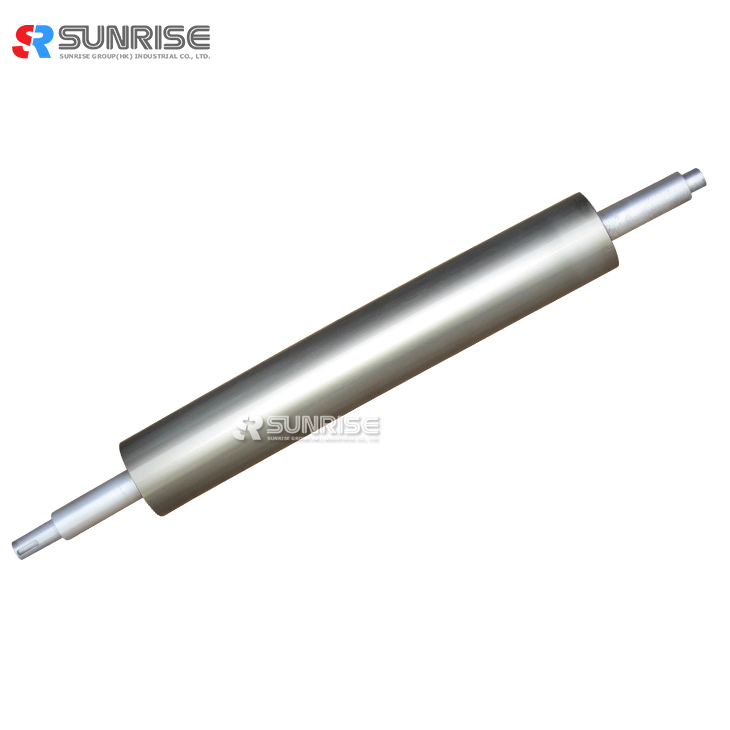 Aluminum Guide RollerSunrise High Quality Air Shaft Aluminium Guide Roller for Machinery - SUNRISE GROUP(HK) INDUSTRIAL Co., Ltd.
Aluminium alloy guide roller adopts the high quality of aluminum, and use advanced processing technology, the surface is using anodic oxidation treatment, we have two types of this product: HV300 (white) or HV700 (twenty), roll body smooth finish is 0.8, dynamic balance is G2.5; Aluminum tube generally have 8-10 reinforcement. 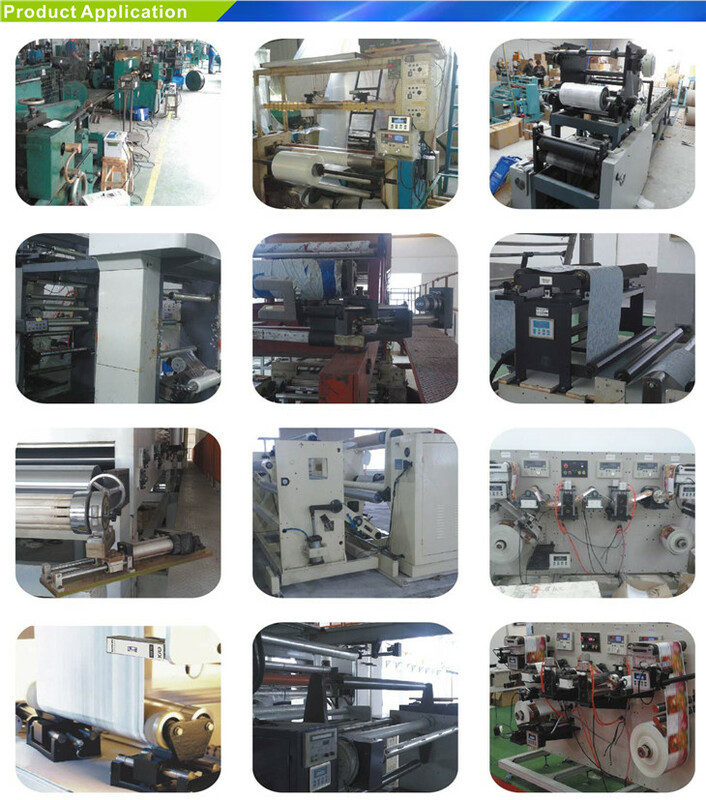 We can make slot roller according to customers' requirement, such as: Crossover aluminum roller, horizontal center, aluminum roller, roller, and cooling roller. * Others: speed reducers, electroplating machinery, physics and chemistry machines, paper-making machines, pulp processing machines. Still frustrated about your powder brake, powder clutch, air shaft or safety chucks, tension controllers? 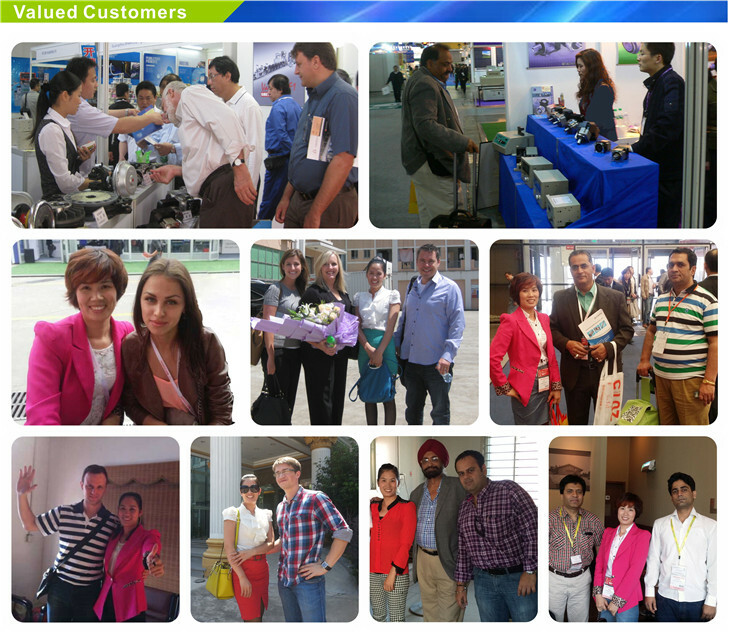 And looking for available and enduring ones with warranty? 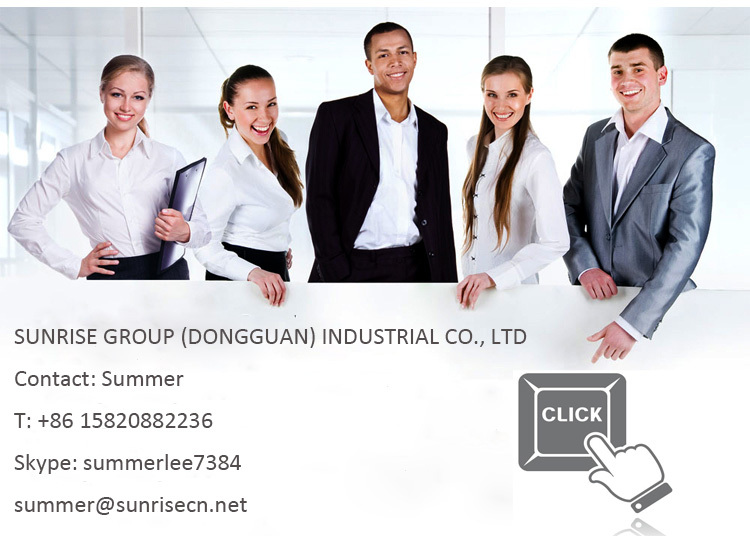 Established in 2003 and located in Dongguan city, SUNRISE GROUP INDUSTRIAL CO., LTD is a professional manufacturer and trader of powder clutches, powder brakes, electromagnetic clutches, electromagnetic brakes, air clutches, air brakes, air shafts, safety chucks, rollers and tension controllers. You name it, we specialize in it! We usually quoted within 24 hours after receiving your inquiry. If you are very urgent to get the price, please call us or tell us in your email, so that we can regard your inquiry priority. 2. How should I place the order? Please let us know the model number based on our specs for powder clutch, powder brake, air clutch, air brake, electromagnetic clutch, electromagnetic brake and safety chucks. For air shaft and roller, please show us your drawing, or let us know your request, and then we will provide you drawing for confirmation. 3. What’s your MOQ basis? Normally, we don’t have MOQ request, except the rollers. 4. What about the lead time for production? Honestly, it depends on the order quantity and the type of our products. 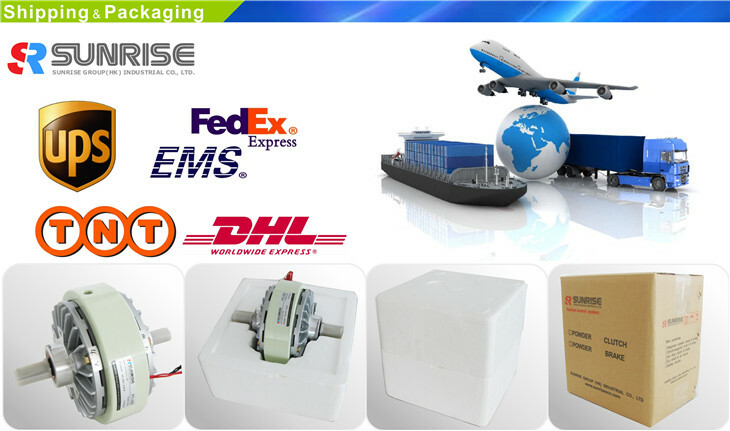 For powder clutch, powder brake, tension controller, load cell and edge position controller which is about 3-5 days. For safety chucks, air shaft and roller which need about 15-30days. 5. What is the term of delivery? 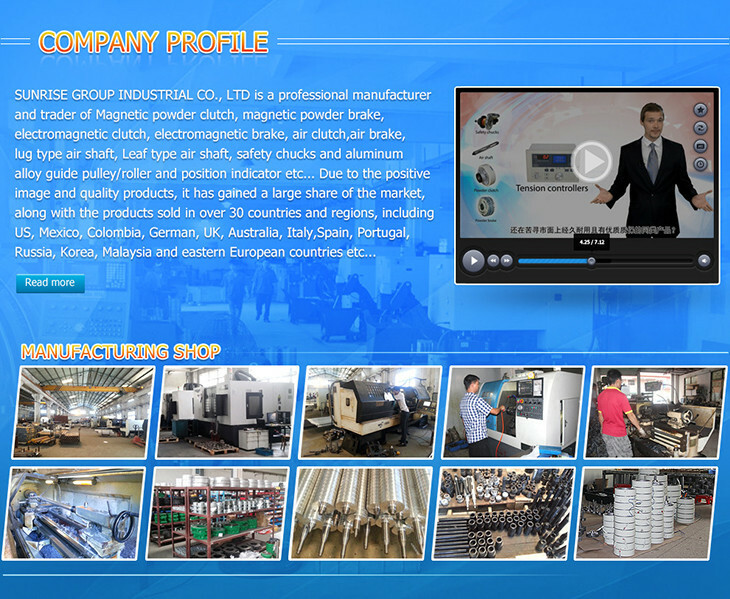 We can arrange with EXW, FOB, CIF…etc. You can choose the most convenient one or cost-effective way.